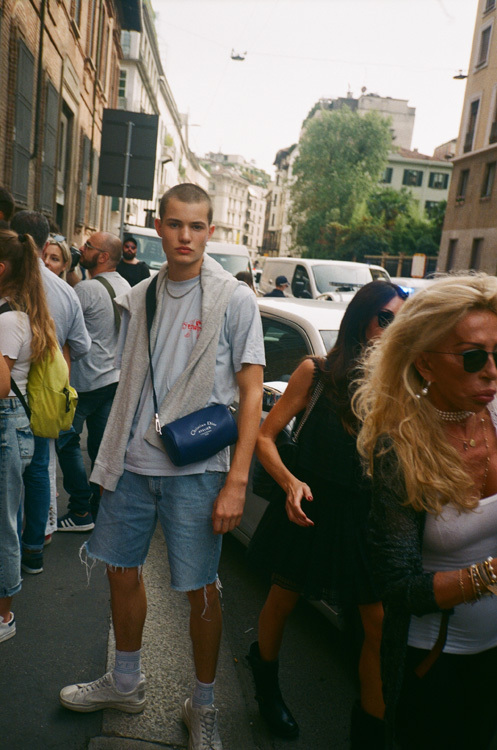 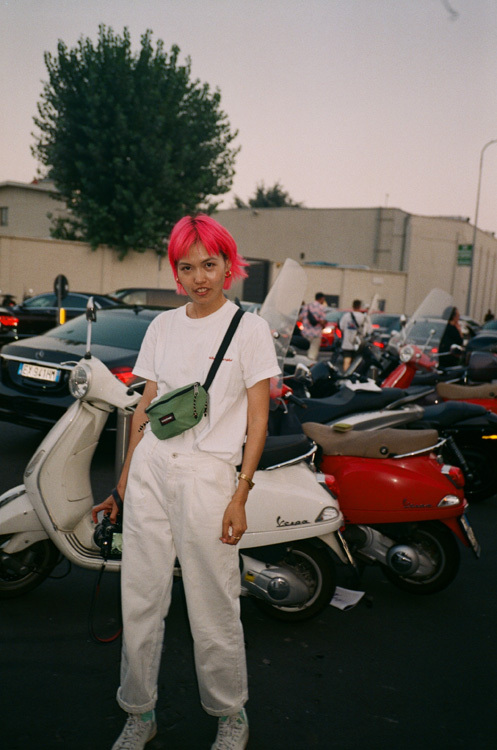 The street style at MFW this year was truly muy bien. 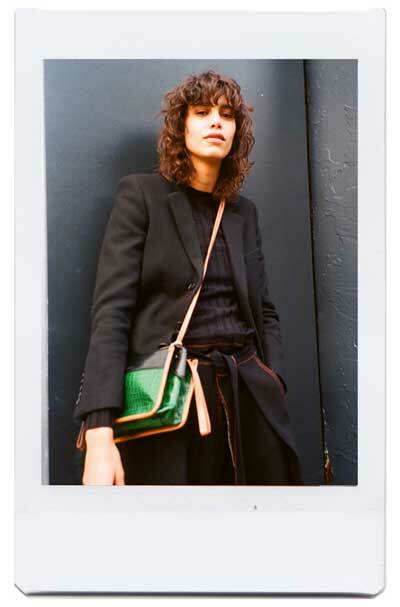 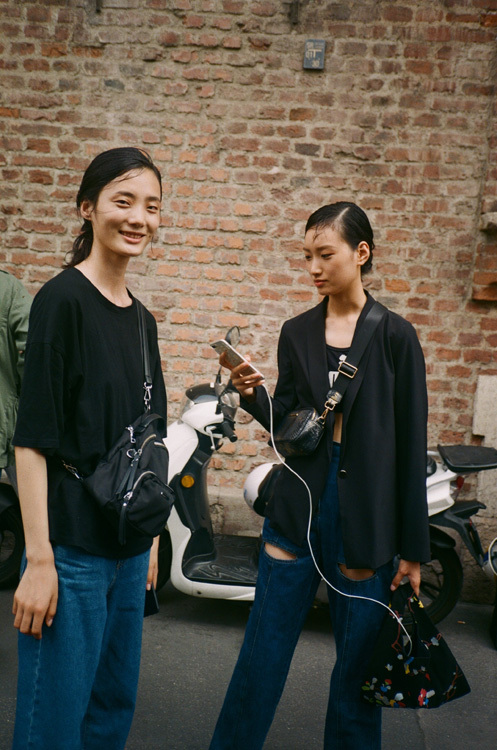 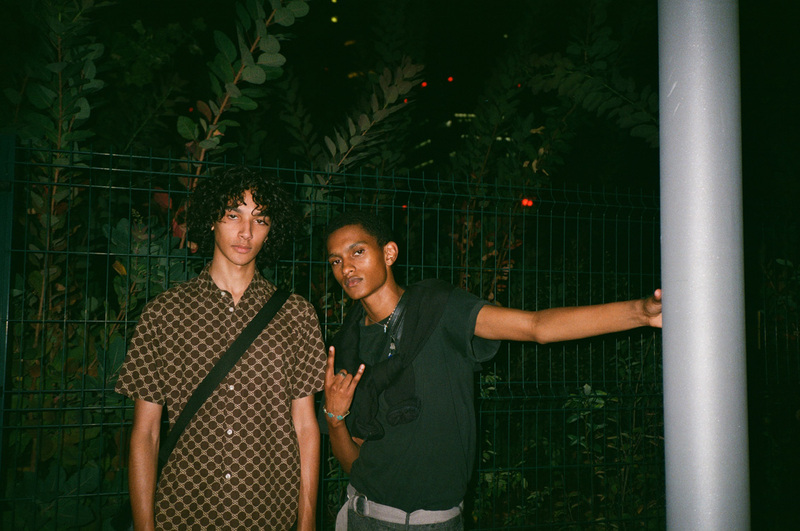 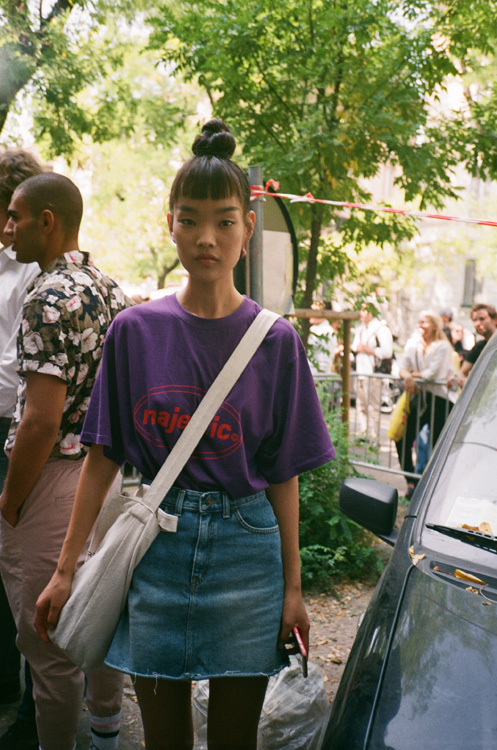 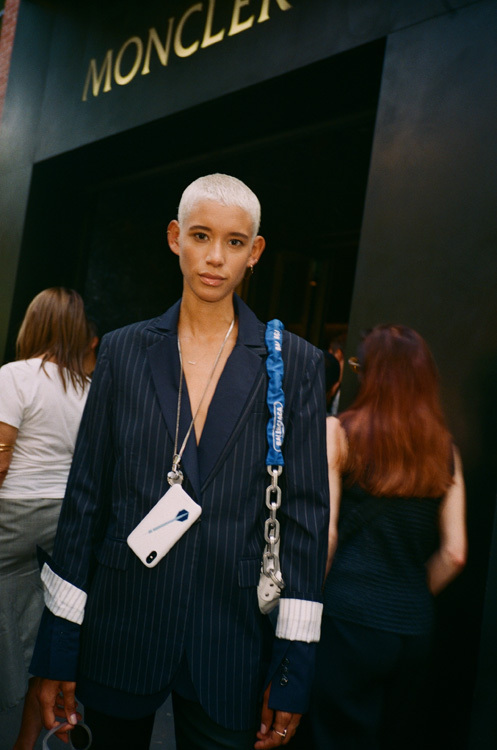 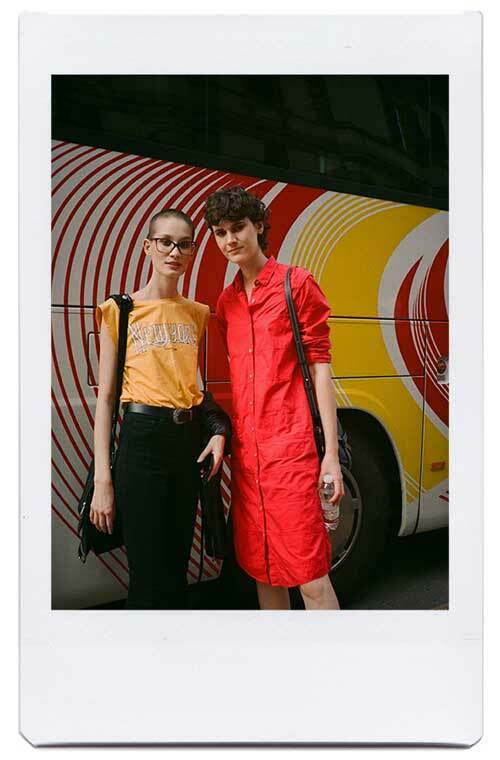 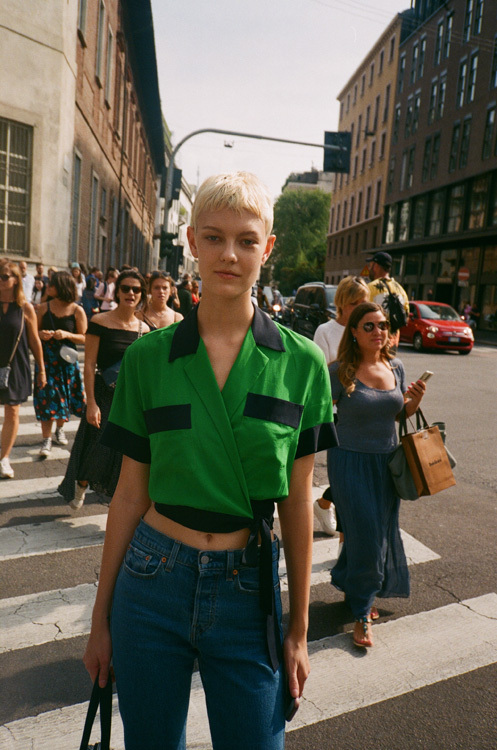 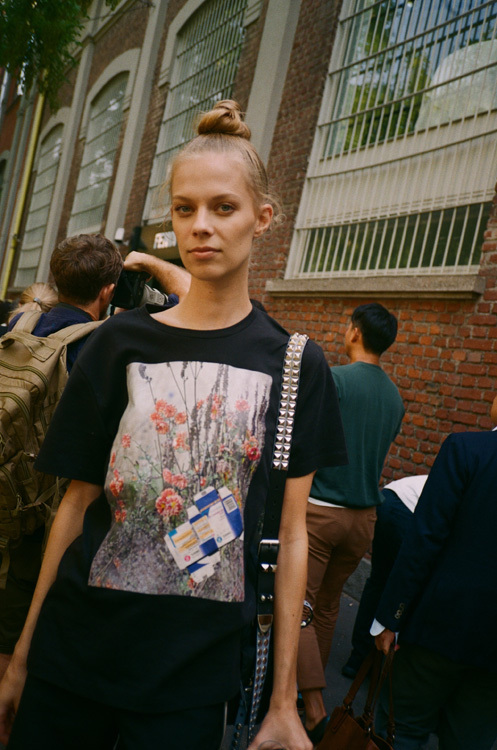 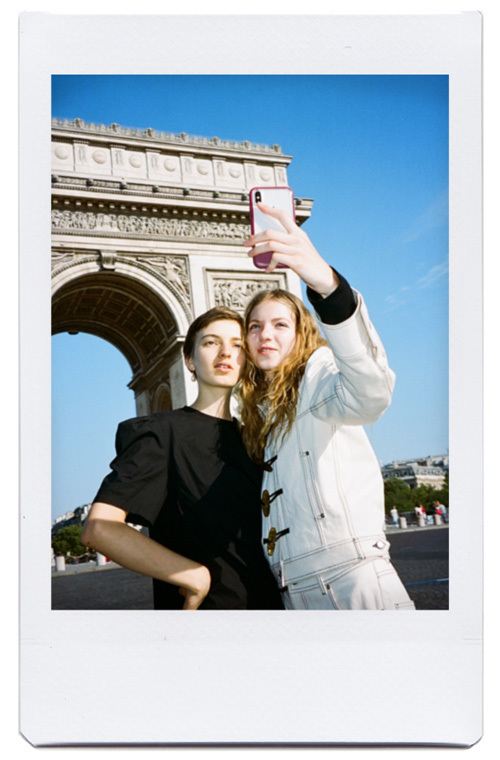 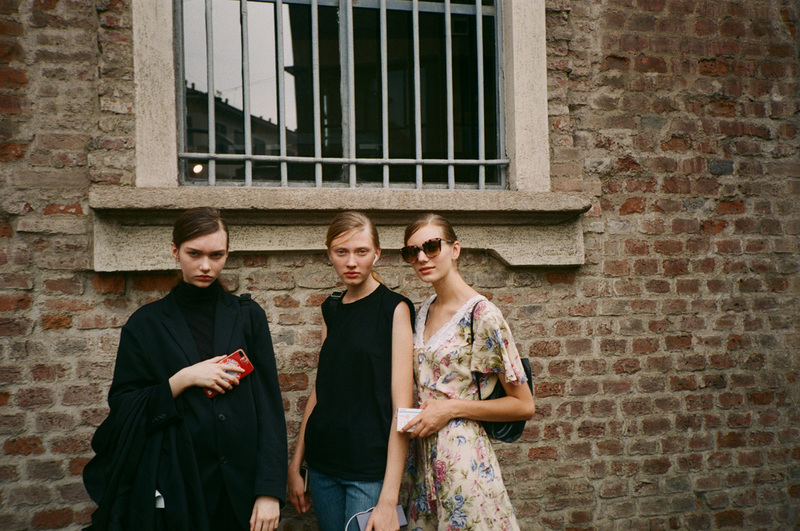 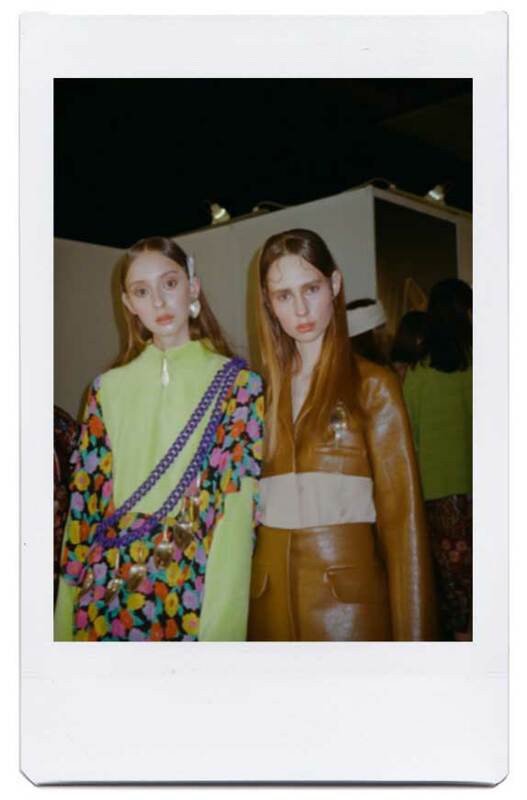 As cool and casual as our daily espresso shots were strong (very), the cute models outside the shows turned it up in everything from pin-striped suits to fun tees and denim. 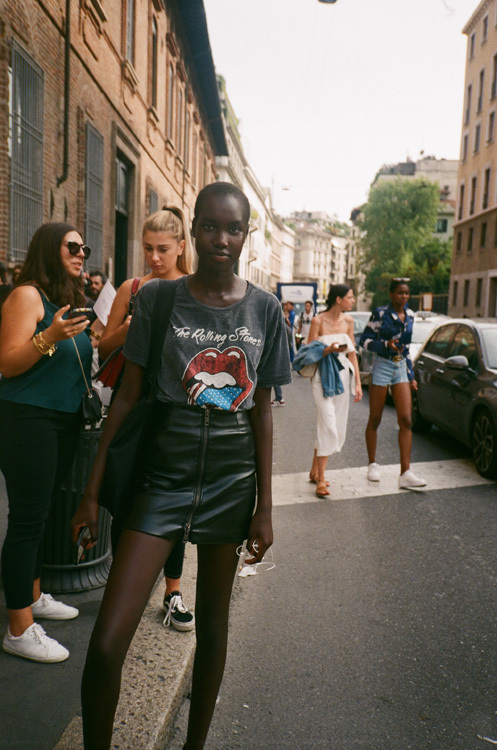 CPC fave Emilia, Dilone, Jamilie, Lexi Boling and Lily Nova were among the well-dressed angels giving us major wardrobe #goals. 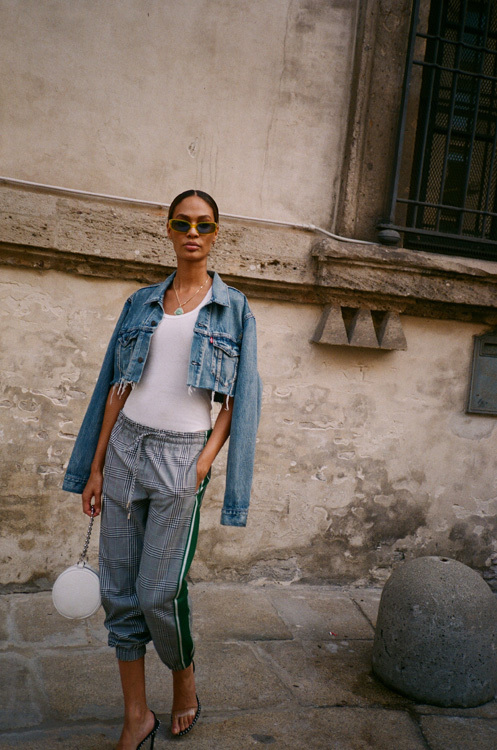 Brb, off to buy a denim skirt pronto!